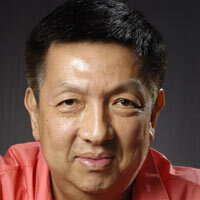 Its official guys and gals, Valencia CF new owner is Peter Lim with the maximum possible votes. After a long and tedious process of selling the club the decision has finally been made and from now on Peter Lim is the new major shareholder, with over 75% of the club shares. Peter Lim's offer seemed to be the best overall, even though it wasn't the highest. Some of the other offers were higher, but they were focused too much on one sphere, while Peter Lim offer was the 3rd highest, but with investments in the other spheres like the sporting department and the finishing of the new Mestalla stadium. What do you guys think tell us in the comments!